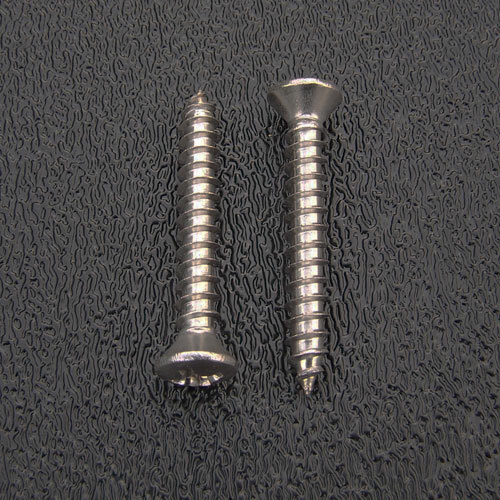 Stainless Steel Strap Button Screws - Phillips Oval Head - #6 x 1"
Stainless steel strap button screws for American Standard strap buttons and Vintage style strap buttons. Includes two screws. Size: #6 x 1" Long.